Vancouver, Wash. — The Clark County Council again invites the community to the 2018 State of the County at the Event Center at the Fairgrounds, 17402 NE Delfel Road, Ridgefield. The program is scheduled for 3-5 p.m. Tue., March 20. The event was postponed earlier this month due to inclement weather. The venue was selected to honor this year’s 150 anniversary of the Clark County Fair. 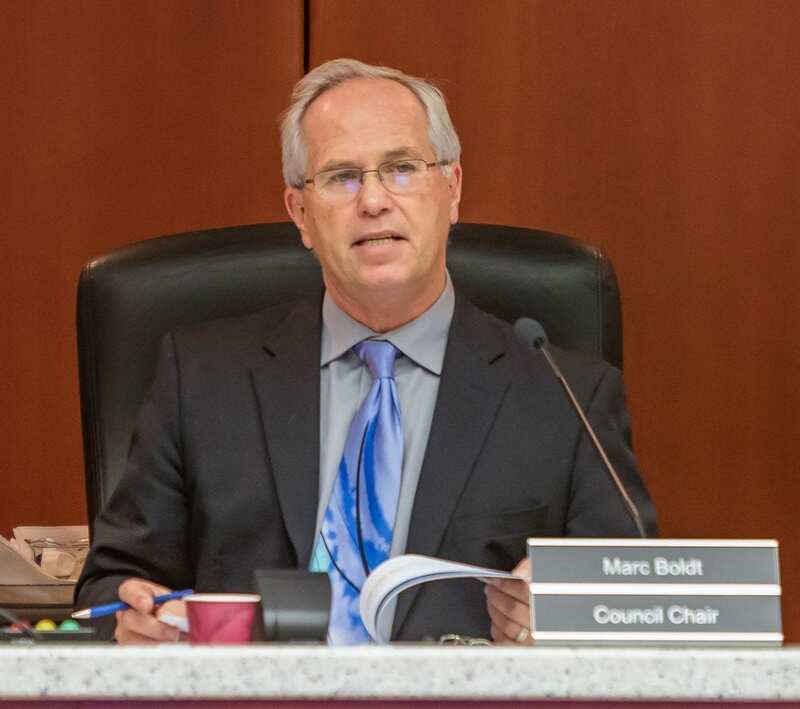 Councilor Marc Boldt, chair of the county council, will present State of the County remarks prior to comments by councilors Jeanne E. Stewart of District 1, Julie Olson of District 2, John Blom of District 3 and Eileen Quiring of District 4. 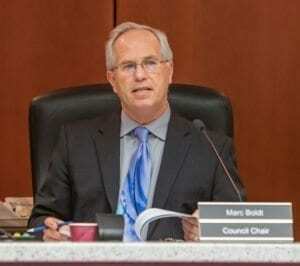 Council members urge those attending to bring non-perishable food items or a financial donation for the Neighbors Helping Neighbors food bank in Ridgefield. The organization needs: canned meats, vegetables and fruit; peanut and other nut butters; fruit juice; cooking and olive oil; canned and dried beans; canned and boxed meals; pasta, rice cereal and corn meal; shelf-stable milk products; and spices and sauces. A food drive has been a key part of the State of the County for nearly a decade. Donations at the event have supported the countywide network of 40 agencies that distributed food to more than 112,550 people last year.